Skills training is a hot topic, but too few companies are doing anything more than discussing it. The industry can no longer count on anyone else to do the basic training for trade skills, those in the remodeling business need to do it to help solve our labor shortage. There’s also a fear of training employees, just to see them leave with their new skills to work for someone else. But training your employees will help the industry as a whole, and that means taking responsibility and doing something about it, says Gary Katz. In this episode Gary tells Tim and Steve about why — and how — companies can commit to training their people to keep up with new technologies and products, and build your business. 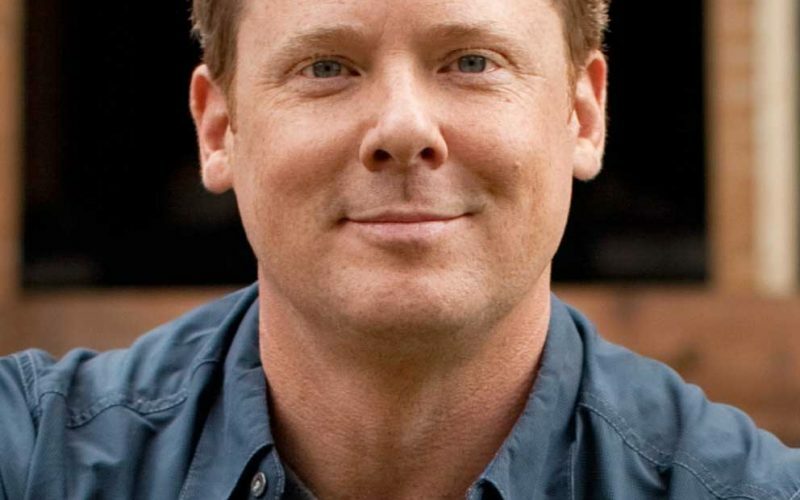 Gary is the publisher of THISisCarpentry.com, an online magazine devoted to craftsmen and craftsmanship. 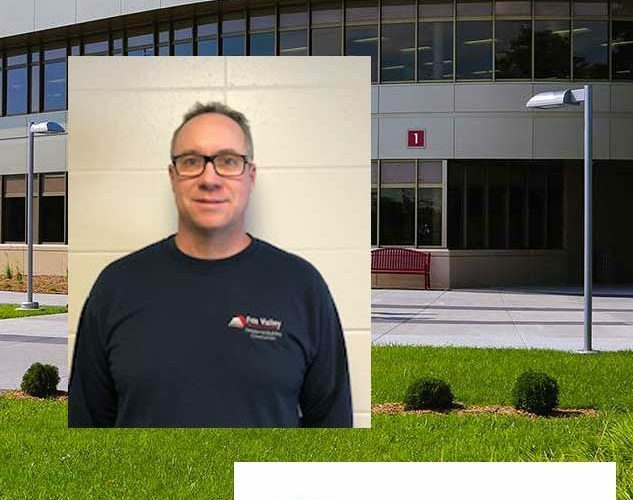 For two decades he has been a frequent contributor to Fine Homebuilding, Journal of Light Construction, Fine Woodworking, and other leading trade magazines. Gary’s books include The Doorhanger’s Handbook, Finish Carpentry: Efficient Techniques for Custom Interiors, and Trim Made Simple. His DVD series, Mastering Finish Carpentry, sets the standard for professional video instruction in the construction trades. 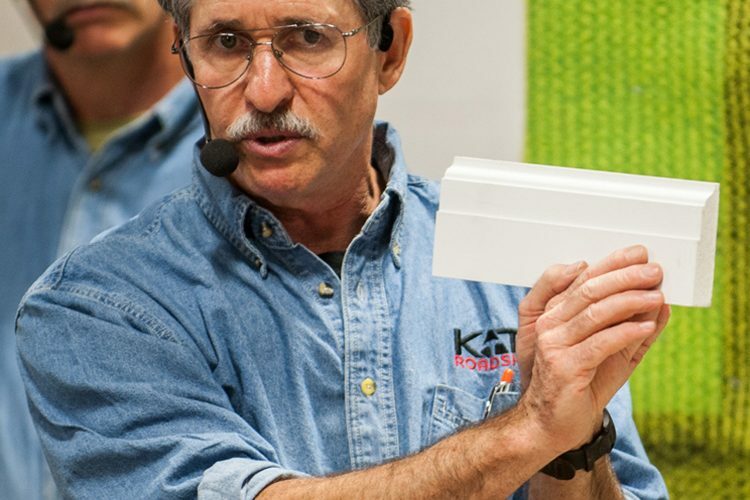 The Katz Roadshow provides hands-on training at lumber yards and other locations to share techniques and best practices with industry professionals. The underlying importance in training is teaching your people how to think, to figure out how to to adapt techniques to new materials, products, and tools. To find out more about training your team, and where to find the resources to do it, email Gary at gary@garymkatz.com. If you are in the home building or remodeling industries you are more than familiar with the number one issue facing companies who are looking to grow their respective businesses… Finding Good Help. By that, we mean filling the estimated 6.5 – 7 million jobs that currently go un-filled because there are not enough skilled workers to fill these positions. This skills gap not only hurts growing companies, it affects the nation’s economy as the building and construction industries struggle to keep pace with demand. From a post-secondary perspective, students today are encouraged or “put on a track” where college is the preferred option; sometimes ignoring the trades as a viable option for many who have interest. In Episode 9, Tim and Steve welcome an individual who is not only bringing awareness to the issue, but he is also helping lead the charge in celebrating the trades and honoring true craftsmen who are passionate about the work they do every day. 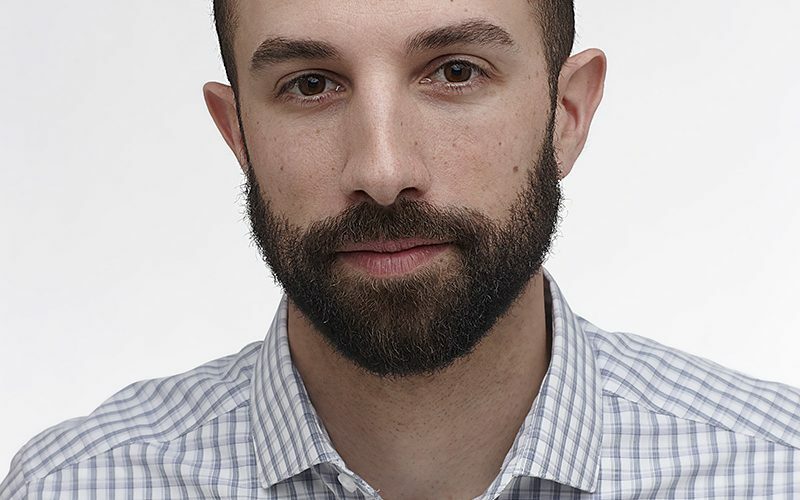 Rob Yagid is the Editorial Director of Fine Homebuilding Magazine and the Founding Director of Keep Craft Alive, an initiative to help celebrate craftsmanship as a valuable and honorable lifelong pursuit. What began as a simple social media hashtag has quickly grown into a national effort to create awareness, build support and help close the skills gap experienced by so many in the industry. Through a partnership with Skills USA, Keep Craft Alive provided more than $70,000 in scholarship funds in the 2017-18 academic year, supporting students in various disciplines (plumbing, HVAC, electrical, etc.). 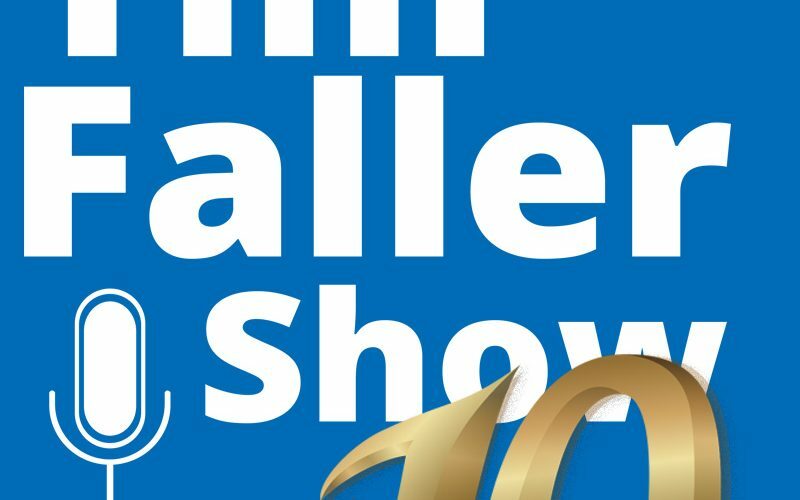 Tim, Steve and Rob discuss the skills gap issue, the work Rob’s team at Keep Craft Alive is doing and some of the other aspects that this employment disparity is causing within the industry. A great episode about a very timely and important topic. Listen today! How Can You Help? How Can You Get Involved? Visit Keep Craft Alive’s website and learn more about how you can support this great initiative. Donate, get involved, follow them on social media, use the #KeepCraftAlive hashtag, buy a t-shirt… whatever you can do to help. 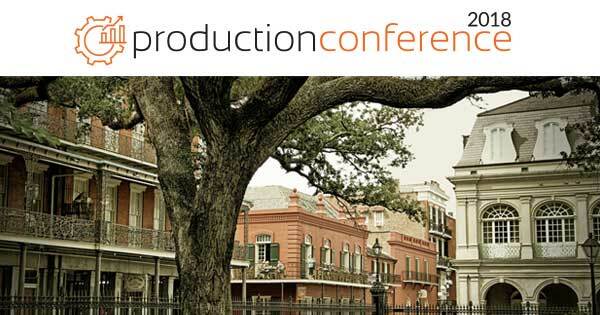 Registration for the 2018 Production Conference is Now Open!